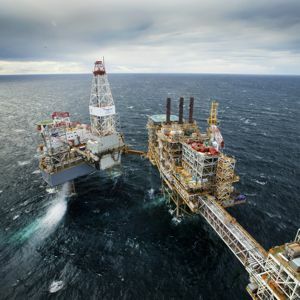 One of the biggest North Sea licencing rounds ever, the 28th, has resulted in 134 licences covering 252 blocks being awarded by the Department of Energy and Climate Change. The licences give the holders the right to explore for oil and gas on the UK Continental Shelf. More than 60 companies applied for licences, which is seen as an encouraging sign that interest in the UK sector remains high despite the backdrop of falling oil prices. Oil and Gas UK was encouraged to see companies looking at ‘frontier’ areas, away from the known basins and into deeper water that technical developments could make viable. Areas of special protection or conservation are either in or close to 94 of the blocks and Oil & Gas UK has urged the government to carry out environmental assessments urgently so there is no delay to any oil or gas finds coming on stream.